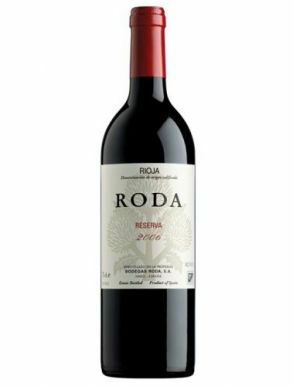 Bodegas Roda fine wines are produced in a winery beside the Ebro river, in a balcony of the station district of Haro,on a centenary cellar. 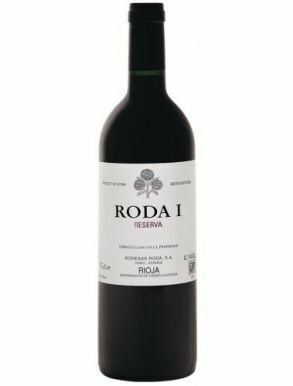 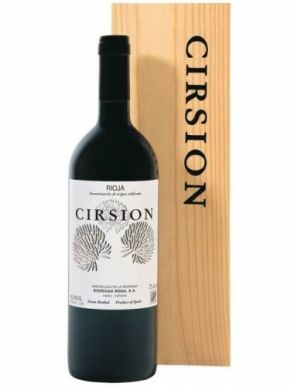 Seventeen French oak vats (as many as selected vineyards per season), a bioclimatic room resulted of a completely new commitment for the innovation, and two buildings of ageing which were dug directly in the rock, the result is two reservas: Roda, silky, festive, fresh and Roda I, deep complex and voluminous. 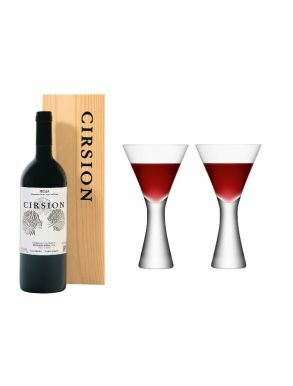 A vineyard on a terrace jutting out like the bows of a ship from the Haro Barrio de la Estacion to the river Ebro was transformed into the current winery location and an underground cellar, reaching down 12 metres below the surface, was once used in the 19th century.